Disclosure: Puptown Girl Box sent The Bone Voyage box to Lapdog Creations, free of charge, for review purposes. We only share information that we feel is relevant to our readers, and all opinions expressed are our own. They say you shouldn't judge a book by it's cover. We say you shouldn't judge a subscription box from the outside... but as soon as you see the bright turquoise Puptown Girl Box, there is no denying what this box is all about. While it might not be one of those famous turquoise boxes, this box is a lot bigger and it's jam-packed full of stuff any dog mom would love! Puptown Girl Box is the brain child of two amazing dog Moms who are so passionate about our 4-legged friends that they founded their own dog rescue. As their love of all things dogs continued to grow, they decided to start a subscription box - for dog Moms, by dog Moms - to celebrate the collective love we all share. 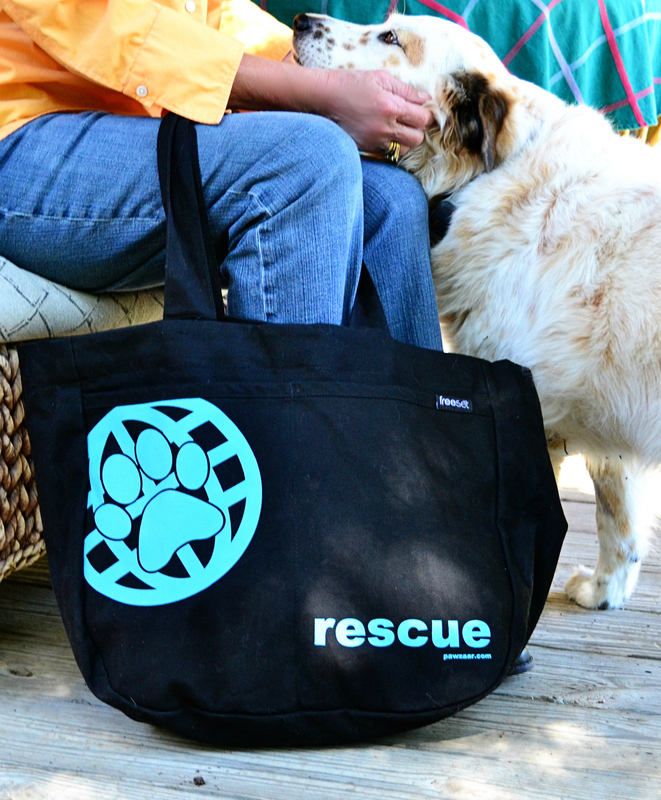 The cool thing about a subscription box started by two crazy dog ladies with a rescue is that every month Puptown Girl Box spotlights a new and deserving dog rescue who will receive a portion of the proceeds from that month's sales. The other cool thing is, of course, what's inside the box! 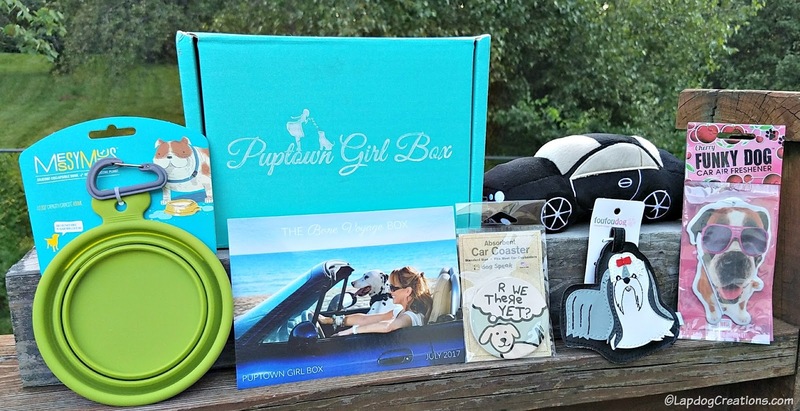 Puptown Girl Box features a fun theme every month, with items for both you and your dog. 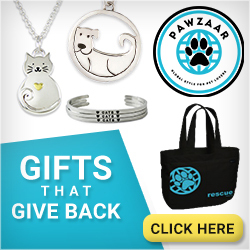 Every box includes 2-3 items for dog Moms (apparel, gifts, housewares, etc. 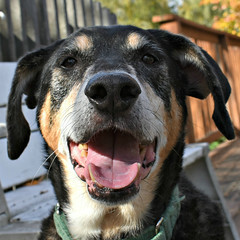 ), as well as 2-3 items for your beloved dog (toys, treats, apparel, etc.). 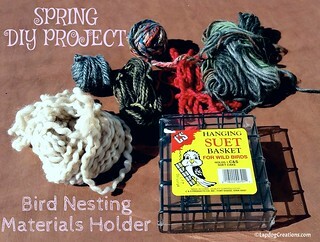 What a fantastic, chic, functional box of goodies! 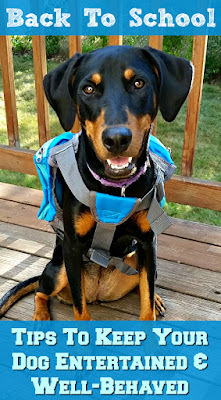 I like the mix of items for both me and my 4-legged kids. The Lapdogs might have been a tiny bit disappointed that this box didn't include any treats, but I think they'll get over it. Besides, Penny has been carrying her Furcedes around ever since we opened the box. I think she might even love it more than treats.... maybe. 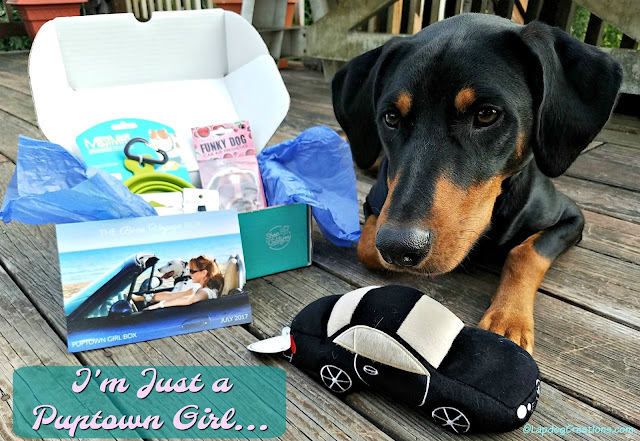 Signing up to get your own Puptown Girl Box, or to give one as a gift (hint, hint), is super easy. 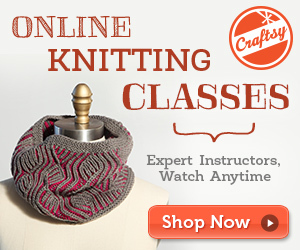 Plus, you can SAVE 10% when you use coupon code LAPDOG10 at check out! Treat yourself to a subscription, or give one as a gift this holiday season - or heck, do both. 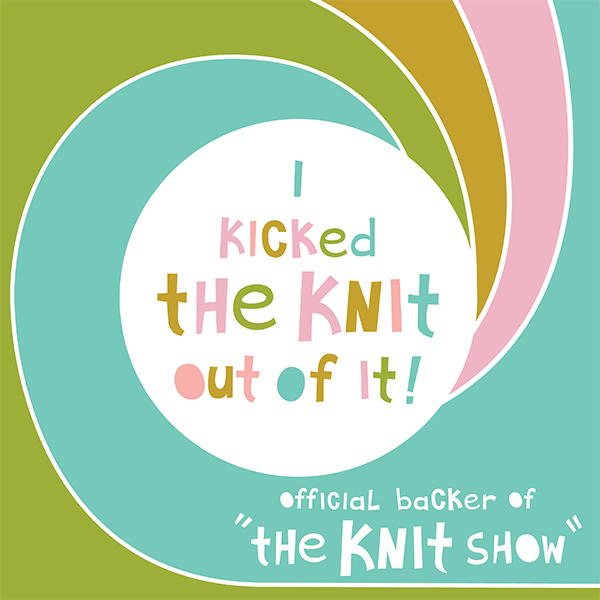 I know you'll love it as much as we do! 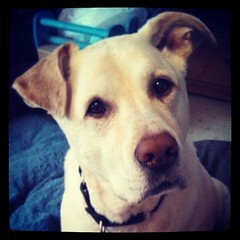 Don't forget, use coupon code LAPDOG10 to save 10%! That is a really cool idea..As for me, I have cats, but there's dog owners in my family who I'm sure would enjoy something like this; a couple of them have multiple dog households too. 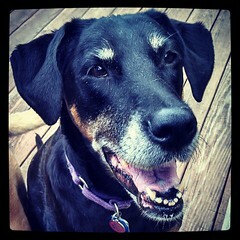 I have three dogs of my own. All three would love to receive a Bone Voyage box from Puptown Girl! I honestly love that there are subscription boxes for dogs! I had no idea these existed. I am betting our doggies would be smiling big if they got this! How cute is this little gift box? My dog would have a field day with it. 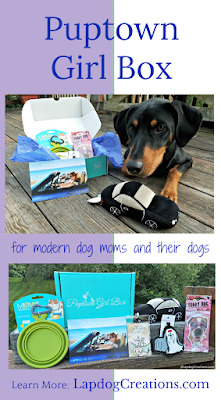 Love that crazy dog ladies have a subscription box all their own! This sounds like one we need to try! The collapsible bowls would certainly come in handy. 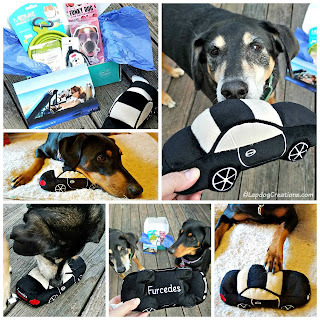 What a cool idea for pet (dog) parents! I'm sure the doggies would have a blast. I can just picture Penny at the track carrying her own racecar around. This looks like something I should get for my fur baby. He will be turning 4 human years old next month. We've been thinking of what to get him. Now I know! Thanks for sharing!